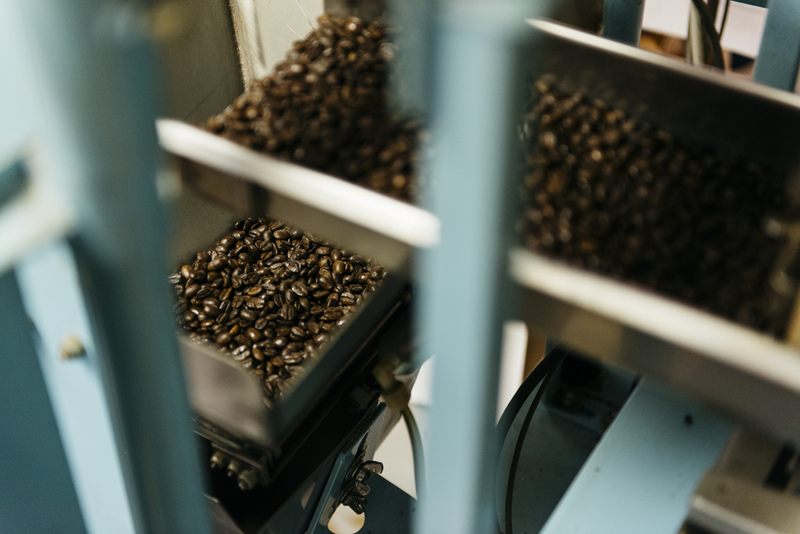 Purveyors of the highest quality gourmet coffees since 1973. 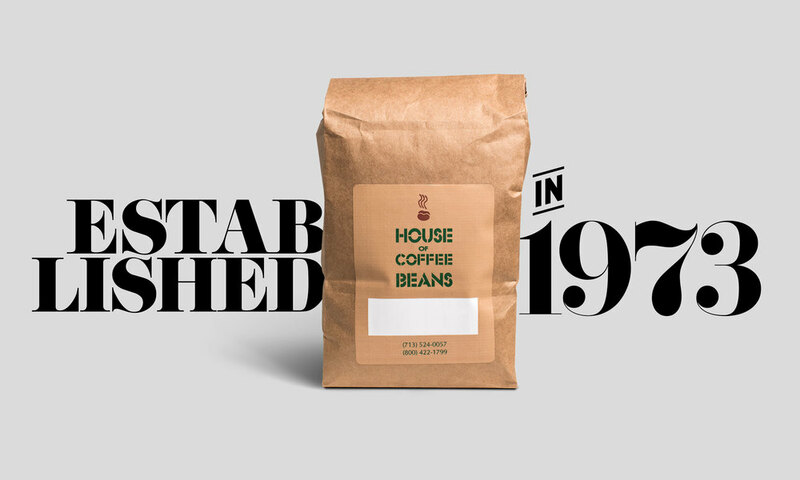 In 1973, House of Coffee Beans established itself as one of the first sources of whole bean gourmet coffee in Houston. 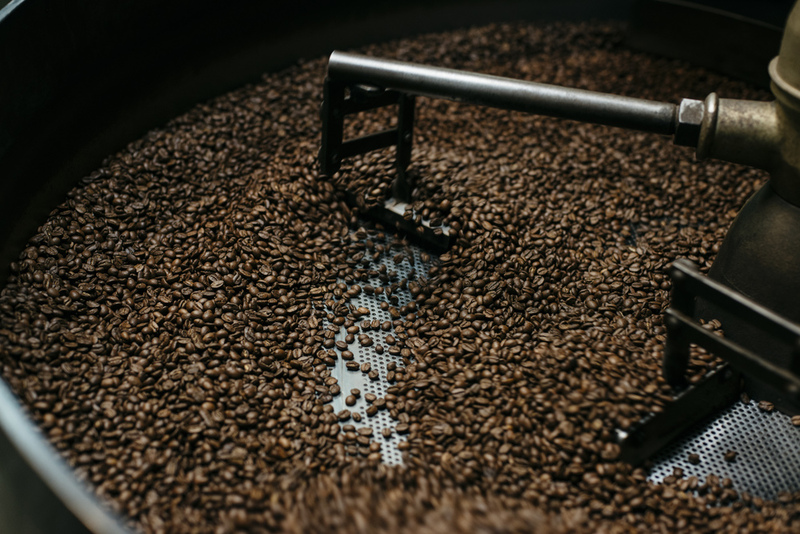 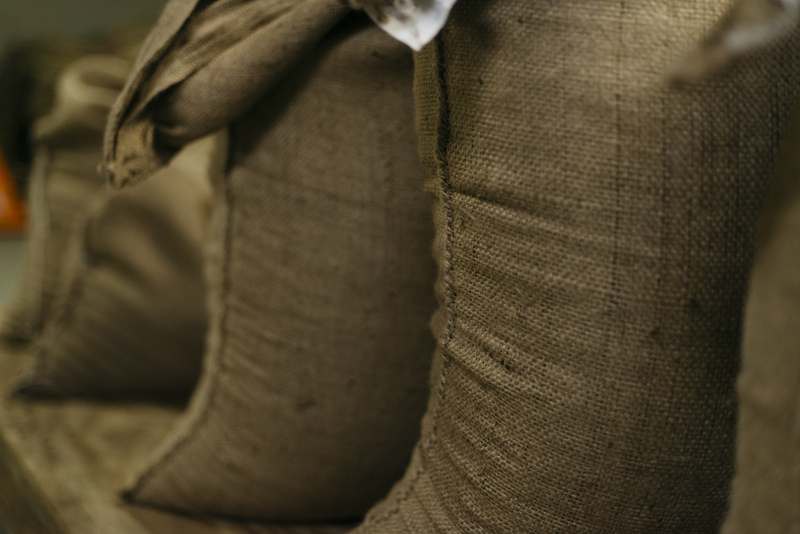 A couple years later, we began roasting our own coffee so that we could ensure the quality and consistency of our product.